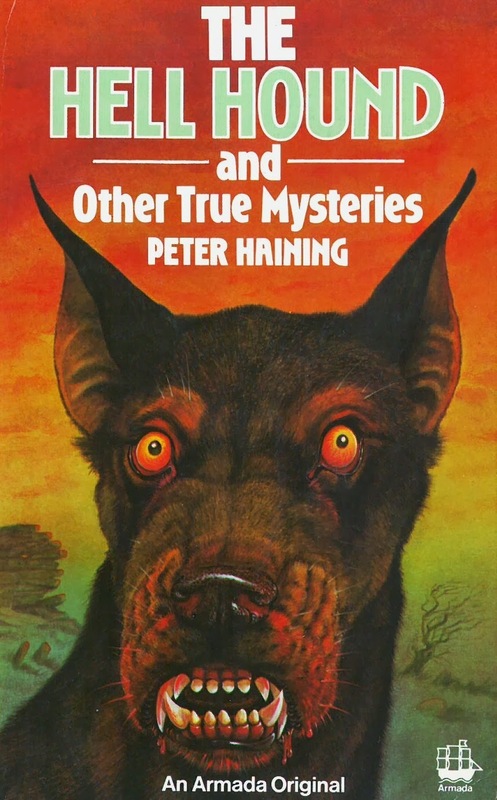 Peter Haining must have written or edited about two billion books in his lifetime and yet, when he died in 2007, he was still only 67 years old. 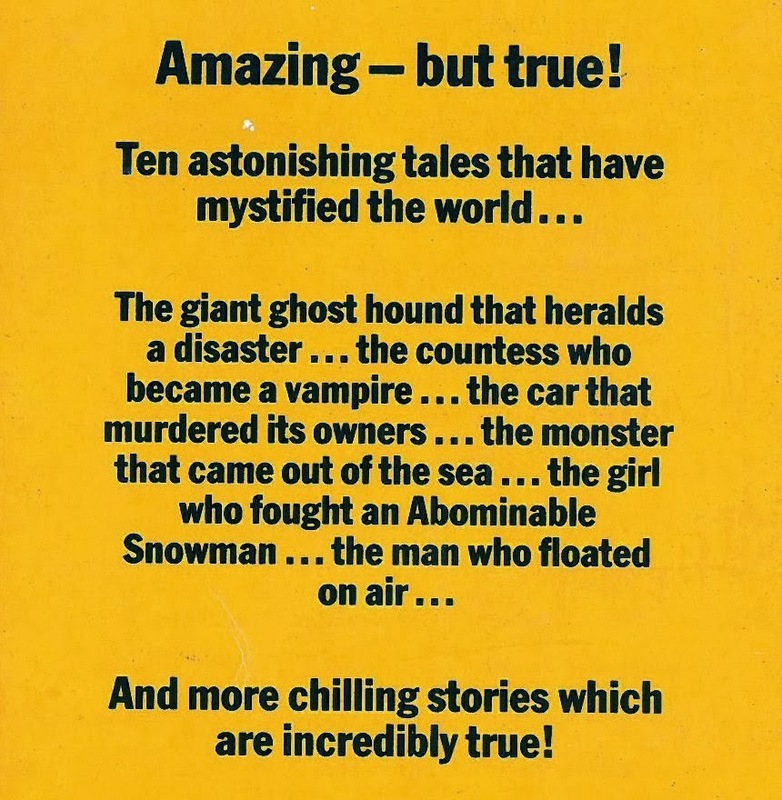 He remains a hero to anyone who grew up in the last forty years in the grip of a worryingly intense obsession with mystery, monsters and the macabre - and, of course, for lovers of massive, angry dogs with comedy teeth. Amazing, indeed. Not sure if a car can legally 'murder' but, yeah, everything else seems plausible.